Microsoft is encouraging Windows 7 consumers to upgrade their operating system to Windows 10, warning them of the forthcoming end of support. After 10 years of its operation, the software giant will stop providing security patches and fixes from January next year. Microsoft made the announcement in a press release. 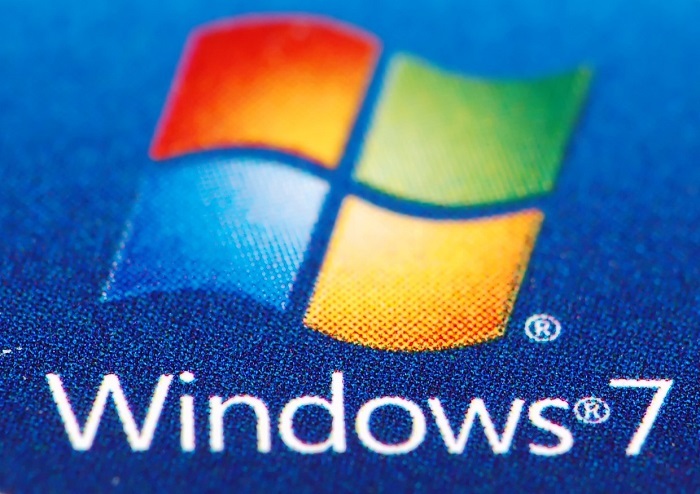 While Windows 7 enterprise users can subscribe to Extended Security Updates (ESU) for reported or uncovered vulnerabilities, Microsoft would only release patches for vulnerabilities rated Critical or Important. Microsoft is also on the move to end support for Windows Server 2008 and SQL server applications at the same time and has encouraged users to make the switch to Azure. Unlike Windows 7, no ESU has been planned for customers, leaving them with no options. Windows Server 2008 is one of the most widely used servers in the world, and with this recent development, it would become a breeding ground for cyber-criminals once the support ends next year. Windows 7 was released in 2009 as a follow-up to an underperforming Windows Vista and an undermining Windows XP. It had received a warm reception worldwide, offering users unique features from Windows Vista and XP. Barely 3 years later, Microsoft launched the Windows 8 which it dubbed a Modern User Interface equipped with touchscreen options. While the new OS failed to catch on, the company released the Windows 10 – which offered the best of Windows 7/8/8.1. The company announced that beginning from next month, Windows 7 users can expect to see a notification on their screen advising them to make the upgrade.